The balloon driver, also known as the vmmemctl driver, collaborates with the server to reclaim pages that are considered least valuable by the guest operating system. It essentially acts like a native program in the operating system that requires more and more memory. 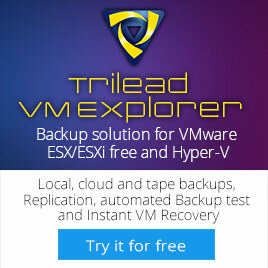 The driver uses a proprietary ballooning technique that provides predictable performance that closely matches the behavior of a native system under similar memory constraints. This technique effectively increases or decreases memory pressure on the guest operating system, causing the guest to invoke its own native memory management algorithms. When memory is tight, the guest operating system decides which particular pages to reclaim and, if necessary, swaps them to its own virtual disk. You need to be sure your guest operating systems have sufficient swap space. This swap space must be greater than or equal to the difference between the virtual machine’s configured memory size and its reservation. More information about Memory ballooning can also be found in this post by Arnim van Lieshout. 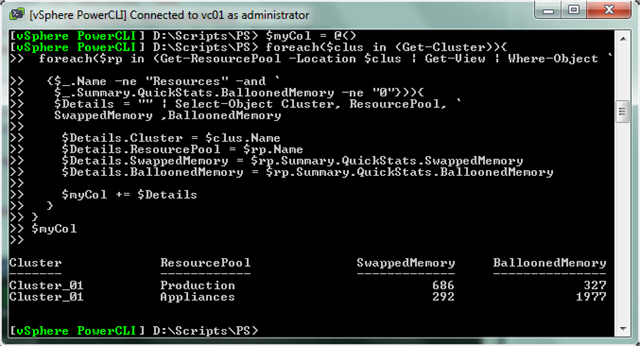 So let’s continue with the PowerCLI scripts. 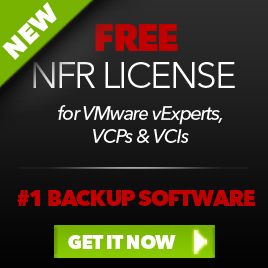 This entry was posted in VMware and tagged PowerCLI, VESI on December 18, 2009 by afokkema. Nog even en we kunnen het ICT-Freak powerpack voor de EcoShell downloaden. Ik kijk er naar uit. Nice script. 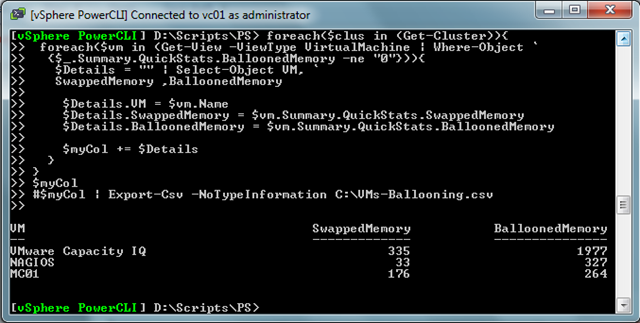 I’d add a check for swapped memory as often we see VMs with no ballooning but with memory swapped. $_.Summary.QuickStats.BalloonedMemory -ne "0" -or $_.Summary.QuickStats.SwappedMemory -ne "0"
Great Script! Is there a way to report on VMs that had memory ballooning issues within the last 24hours instead of just at this exact moment in time? I would like to include this as part of a nightly health check script.Thanks!